Join me, Karen Huey, for a fun trip into the world of Paso Fino horses! The Paso Fino’s journey to the Americas began more than 500 years ago with the importation of Andalusians, Spanish Barbs from North Africa, and smooth-gaited Spanish Jennets to what we now know as Central and South America by Spanish Conquistadors. Bred for their stamina, smooth gait, and beauty, “Los Caballos de Paso Fino” – the horses with the fine walk – served as the foundation stock for remount stations of the Conquistadors. Centuries of selective breeding by those who colonized the Caribbean and Latin America produced variations of the “Caballo de Criollo,” among them the Paso Fino that flourished initially in Puerto Rico and Colombia, and later, in many other Latin American countries (primarily Cuba, the Dominican Republic, Aruba, and Venezuela). Descendants of the Conquistadors’ horses are believed to have spread into North America after the Spanish soldiers forayed for a brief time into this territory. The modern-day mustang has traces of his Spanish forbears. The Nez Perce Indian tribe may have mixed some Spanish stock into their famous Appaloosas, whose name is derived from the Palouse River region of the Nez Perce’s tribal homeland in Oregon. Awareness of the Paso Fino as we know it today didn’t spread outside Latin America until after WWII, when American servicemen came into contact with the stunning Paso Fino horse while stationed in Puerto Rico. Americans began importing Paso Finos from Puerto Rico in the mid-1940s. 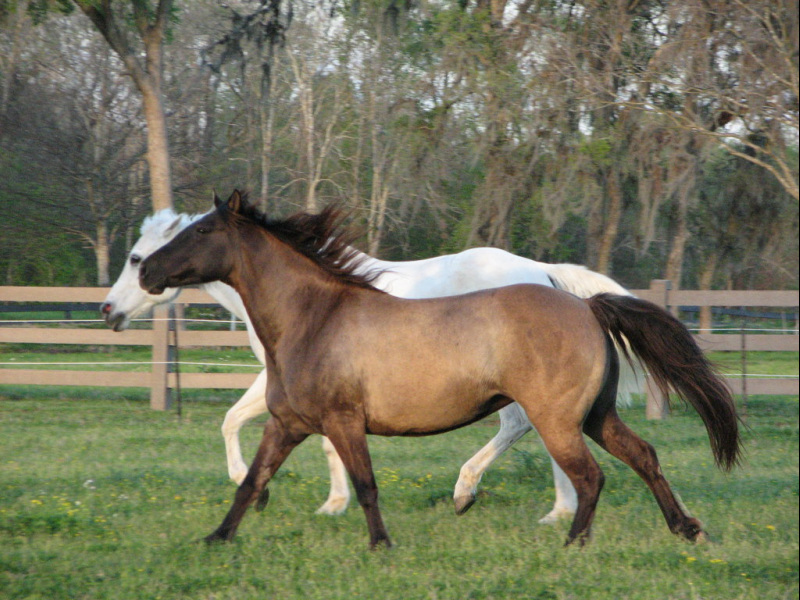 Two decades later, many Paso Fino horses began to be imported from Colombia. For a while, there was some contention as to which country produced the “true” Paso Fino.